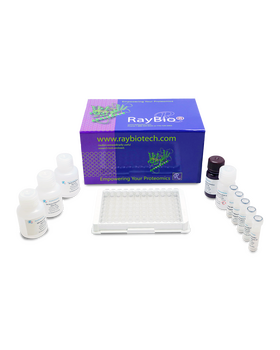 RayBio® Human TGF beta 1 ELISA Kit for cell culture supernatants, plasma, and serum samples. 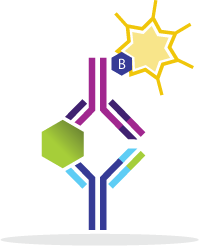 This ELISA kit shows no cross-reactivity with any of the cytokines tested: Human ANG, CD23, Eotaxin, GCSF, GM-CSF, GRO-alpha, GRO-beta, GRO-gamma, I-309, IFN-gamma, IL-1 alpha, IL-1 beta, IL-3, IL-4, IL-5, IL-6, IL-7, IL-8, IL-10, IL-12 (p40), IL-12 (p70), IL-15, IL-16, IP-10, MCP-1, MCP-2, MCP-3, MCP-4, MCSF, MIG, MIP-1alpha, MIP-1beta, NAP-2, PDGF, PF-4, PARC, SCF, SDF-1alpha, TIMP-1, TIMP-2, TNF-alha, TGF-beta 2, TGF-beta 3, VEGF. Xing W., Xiao Y., Lu., et al. GFI1 downregulation promotes inflammation-linked metastasis of colorectal cancer. Cell Death Differ. 2017 May; 24(5): 929943. Diaz-Gomez L., Concheiro A., Alvarez-Lorenzo C., Garcia-Gonzalez C. Growth factors delivery from hybrid PCL-starch scaffolds processed using supercritical fluid technology. Carbohydr Polym. 2016 May 20;142:282-92. doi: 10.1016/j.carbpol.2016.01.051. Sun Y., Peng X., Zhang H., et al. P53 is required for Doxorubicin-induced apoptosis via the TGF-beta signaling pathway in osteosarcoma-derived cells. Am J Cancer Res. 2016; 6(1): 114-125. Jah A., Tharp K., Ye J., et al. Enhanced survival and engraftment of transplanted stem cells using growth factor sequestering hydrogels. Biomaterials. 2015 Apr;47:1-12. doi: 10.1016/j.biomaterials.2014.12.043. Shen C., Lin L., Feng T., et al. Dental Pulp Stem Cells derived Conditioned Medium Promotes Angiogenesis in Hindlimb Ischemia. DOI:10.1007/s13770-014-9053-7Tissue Engineering and Regenerative Medicine February 2015, Volume 12, Issue 1, pp 59-68 . Jha A., Mathur A., Svedlund F., et al. 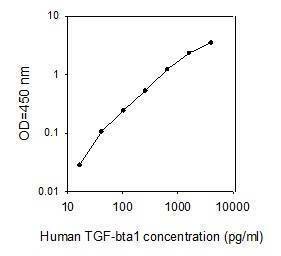 Molecular weight and concentration of heparin in hyaluronic acid-based matrices modulates growth factor retention kinetics and stem cell fate. J Control Release. 2015 Jul 10;209:308-16. doi: 10.1016/j.jconrel.2015.04.034. Useful in measuring hTGFB1 concentration for nanoparticle incorporation of growth factors. 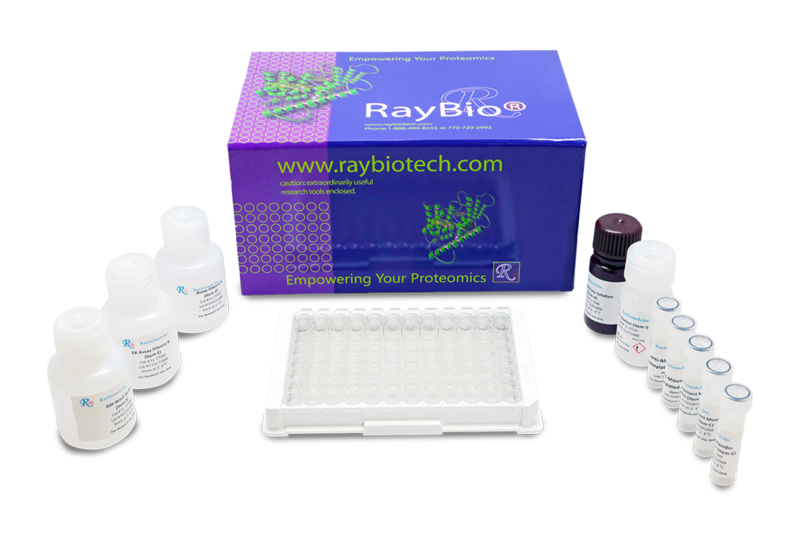 ELISA kit instructions were easy to follow and had a high sensitivity which is necessary in specific essays like this. 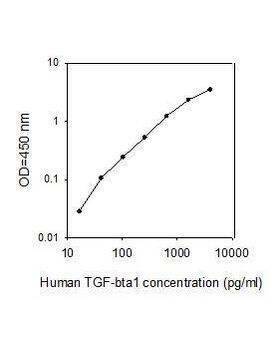 I used it for human corneal epithelial cell culture supernatant under induced conditions and tested various treatments. 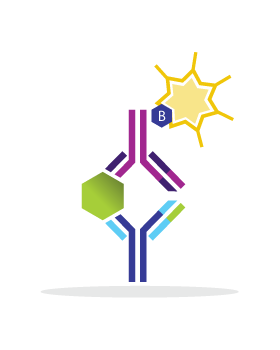 It is very important to ensure that it's very high sensitivity and this product was very useful.